MCL Motor Cars needed to attract more customers to their Burrard location. Our team worked with MCL to develop a Chinese social media strategy to complement their activities in English. MCL Motor Cars wanted to establish themselves as the go-to retailer for Bentley, Aston Martin, Jaguar, Land Rover, and Range Rover. MCL Motor Cars was looking for an agency that could help them reach their target market: Chinese immigrants buying homes in West Vancouver, Point Grey, and Vancouver. They needed to distinguish themselves from other retailers in order to attract customers to their Burrard location. 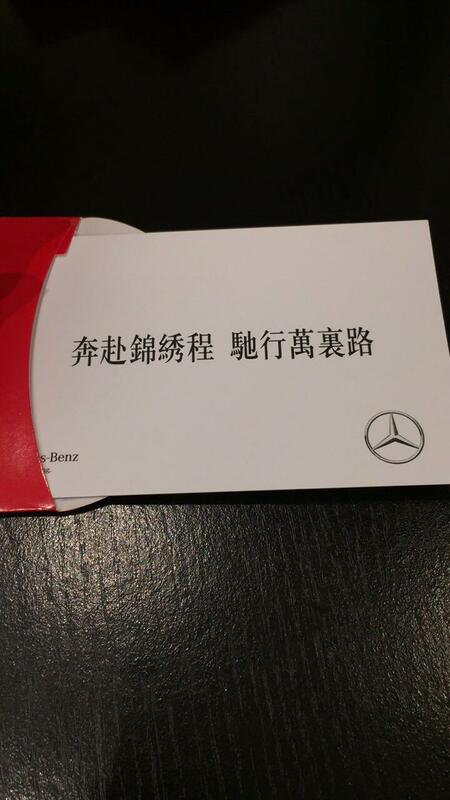 Translation: We worked with MCL Motor Cars to translate their website into both Simplified and Traditional Chinese. Our translators used their in-market knowledge to not only translate, but also adapt the content to ensure that it would engage MCL Motor Car’s target audience. 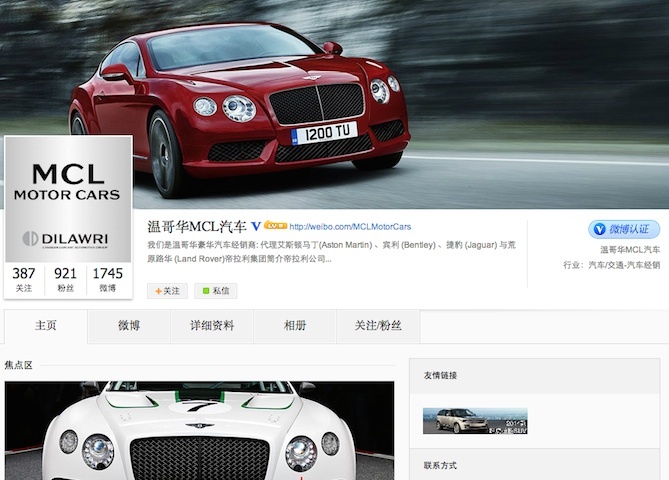 Chinese Social Media: The translated website enabled MCL Motor Cars’ Chinese customers to interact more easily with the brand, but in order to attract potential buyers, we worked with MCL Motor Cars to develop a Chinese social media strategy. 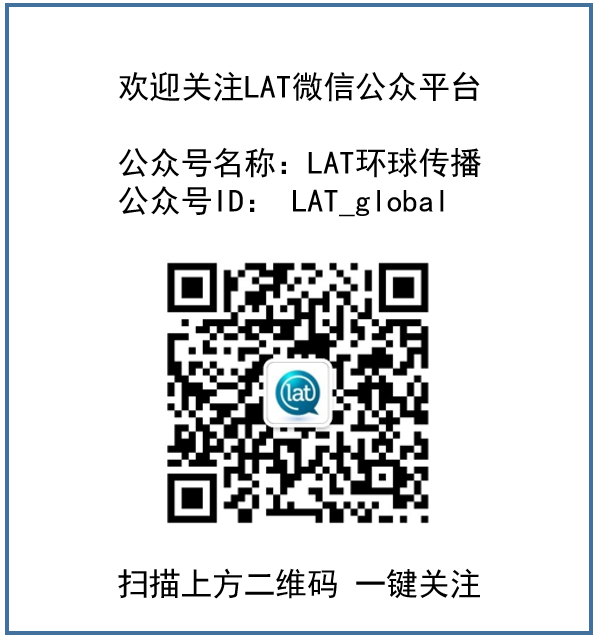 Our team created an official Sina Weibo page for the company. 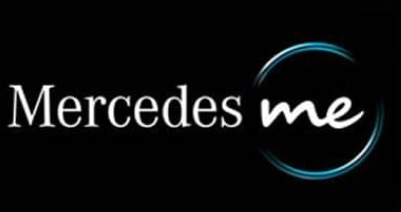 We now manage it to promote each brand and foster engagement with MCL Motor Cars. Content is produced in the appropriate dialect and takes into account age group, income bracket, brand awareness, and more. 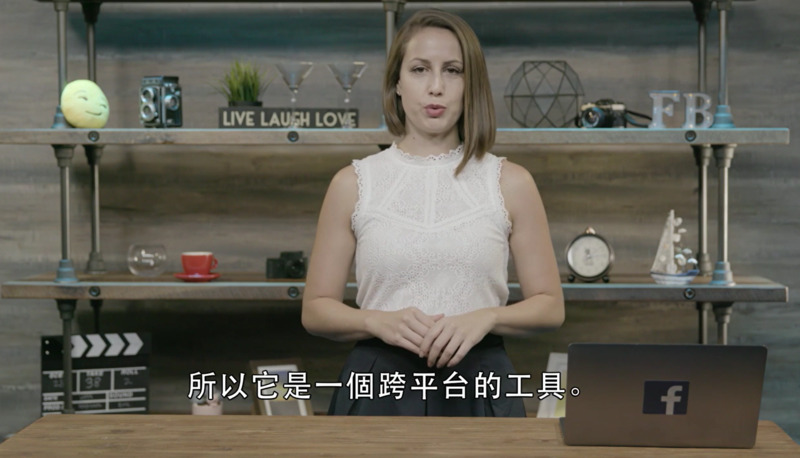 Because of the specialized target markets, fresh content is created in Chinese, as well as sometimes translated from existing English materials. In addition to managing content, our team also increases followers by interacting with other Weibo users. We repost, reply to comments, and send messages to interested followers or relevant outside users. In doing so, we have consistently grown MCL Motor Cars’ active follower base. These followers are members of MCL’s target market, and the Weibo interactions have helped MCL generate leads, bring customers to their Burrard location and increase sales. To facilitate the Weibo Campaigns for MCL, our Chinese Marketing Specialist also set up a WeChat account for the company that is used to engage fans by connecting them with VIP events and contests. Contact us to learn more about how you can reach your target markets with Chinese social media.